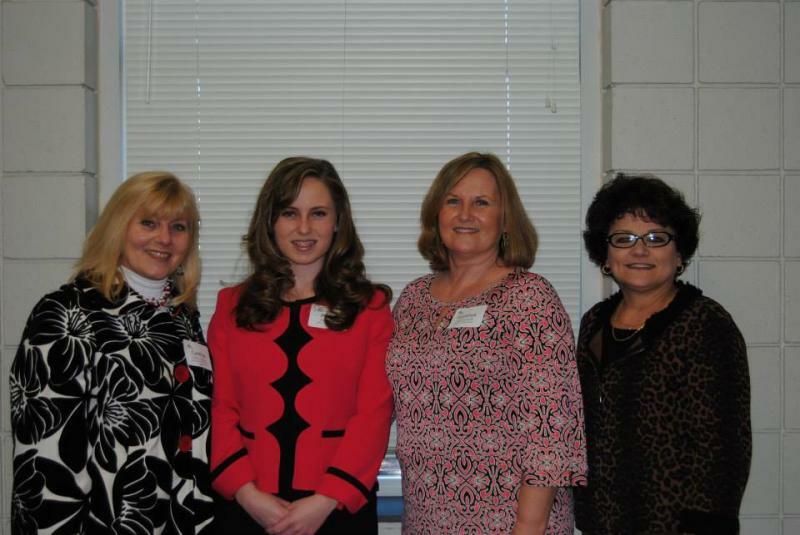 Congratulations Peyton Hartis for being named GFWC-NC Sallie Southall Cotten Scholarship 2nd Runner-Up (recipient of $1,000 scholarship). District 7 was proud to have you as our representative. We wish you the very best with your future endeavors.